The biggest problem is you will lose all of account then you should start from beginning. You may still use phone number for verification. The usage of Google Account Manager is extremely simple. For that, if your device is android Nougat 7. But if you are facing lock and account errors than you can install them on Android as a 3rd party from Unknown Sources. The previous version manager app does not permit you to add multiple accounts at once on this app, but you can now do it by using the latest version app. . Free to Download: This app is completely free to download and install. In order to work properly, user has to create account to access all of features. You also have account for business and work. You can add many Google account at once, and this app also provides your account more safe and secure. This account manager provides some forms to fill such as email account, phone number, and passwords. Older Versions of Google Account Manager. Developers of this app made navigation so easy that you can easily figure out which option to choose to do a particular task. If you have tried lots of apps and many other ways to unlock Factory Reset Protection, then this app is the one you need now. You can download it from below download button. However, smartphone users will get Google application as basic platform to support this system. Now, wait for completion of installation. Sometimes, users have more than one Google account for different purpose. As a result of this, the user is required to log in the previous synced Google account to gain access. When operating Android smartphone for the first time, you need to fulfill some requirements. 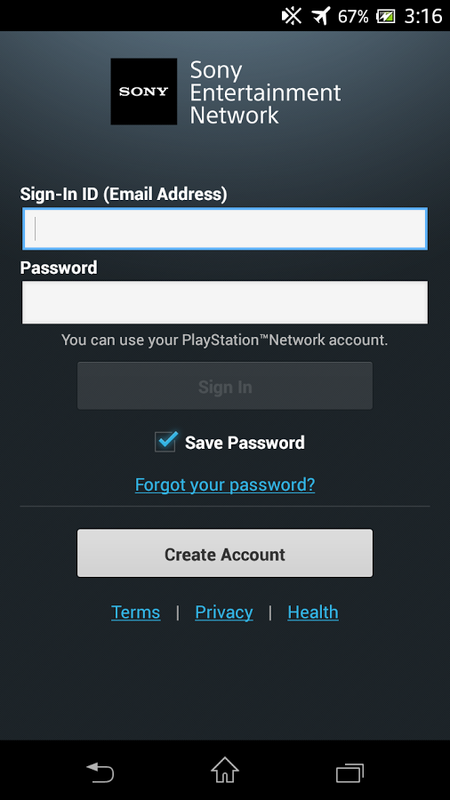 However, sometimes the original owners change the password or forget the password just before or after mobile reset, for that reason the user can not log in to his smartphone. Well, before jumping into the topic straight away, let me explain the Factory Reset Protection security system. 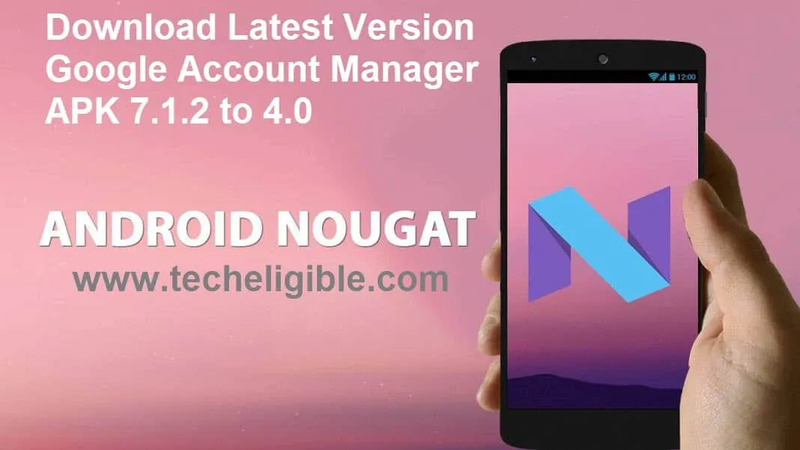 Google Account Manager APK Download [Latest] v7.1.2 Free for Android! Google account manager for Android will manage your account in order to access most of features from Google. Do you want to know the tricks to perform a successful Google account bypass? This app will be harmonized each account you place to work correctly on Smartphone among by Android operating system. Install a proper version of Google account manager in your Android mobile phone. Your android would be of no use after the reset; this is where the Google Account manager Apk comes in the clutch. You need to check the compatibility between Google account manager and Android. You do not need to root your device or go through any extra hassle to use it. Below we are providing a list of Android devices on which this app worked and bypassed Factory Reset Protection lock easily. Now you need to tap on the QuickShortCutMaker and install again for lunch it. However, it can in return create problems for you too, as it also prevents you from getting access to the phone when you need it immediately. We have profoundly known about the technical giant Google and are also using its great inventions and tools be it Gmail or Google play store or Google maps all have been useful to us in some of the other ways. Factory Reset Protection helps in preventing data breach loss whenever your device is stolen or misplaced. The Google account manager app uses a technology that automatically sneaks into your android system After you install it and deletes the previously saved files from your Google account. By download new google account manager, you can add new Google Account in your android device via chrome browser sign in. This Application support android version compatibility. So this is very helpful. The App also provides an extra layer of security to the phone. No worries, we are here to clear your doubts. Just select the one based on your android version. So, download the Google account version same to your android version. If your device is running on a new Android device, then you would be able to bypass Factory Reset Protection lock. Factory Reset Protection is a feature of Android which protects your device from an unauthorized person who tries to access your device after doing factory data reset. So, you need something to help you access your phone in the time of utmost need. Single account from Google will be very helpful to support everything on Android device. You act as admin to control and manage the other users while working on the same cloud system.